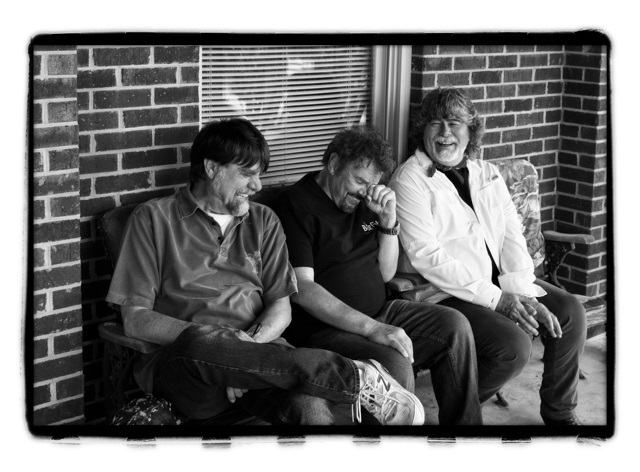 The iconic, Grammy award winning group Alabama is scheduled to release Southern Drawl on BMG, due in stores Sept 18. The news was announced over the weekend on the cover of USA Today’s Sunday edition. The album will be the band’s first collection of new music in well over a decade. Not only were those songs anthems, they were also #1 hits at country radio. In total, the band released a staggering 43 #1 hits at country radio. USA Today reminds us “ALABAMA became the most successful band in country music history, selling millions of albums at levels unprecedented for country acts.” To date, the band has sold over 73 million albums and has won countless awards including three GRAMMY® Awards and numerous CMA Awards. The band was also named ACM Entertainer of The Year an unprecedented 5 times in a row. After decades of recording, touring and selling out venues all over the country, ALABAMA embarked on a farewell tour in 2004. SOUTHERN DRAWL represents the best of what fans expect from ALABAMA. It’s a wonderful blend of the band’s signature harmonies, rocking guitars, heartfelt lyrics and the dose of levity for good measure. There’s a little familiarity to the album that is sure to please their longtime fans.